Air ticketing is another travel related service that we are serving to our clients. We are providing good service on flight ticket reservation. 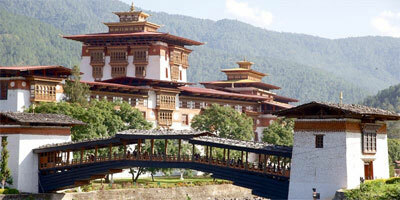 We deal on both domestic and International flights from Nepal. You can find cheap tickets to any destination of the world from Kathmandu / Delhi / Kolkatta / Bangkok or other connecting cities. Nepal has Abacus and Amadus Computer reservation system for the reservation of the International destinations. We have been involving in business for 10 years. We would like to offer discounted prices but not discounted service. We are available 7 days a week for your convenience. We provide best service for both domestic & international flight especially to major Country (city) of Japan, America, Thailand, Qatar, UK, Germany, Bhutan, China, Korea, Pakistan, Bangladesh, India and many other Asian & European Countries. We book air ticketing for all those region but special domestic air ticketing serve for our clients. We are proud to be part of a country, nestled in the laps of the beautiful Himalayas. For many years, people have been drawn by the mystery and beauty that has surrounded them. Now with our Everest Experience flight we make your visit to the highest peak just as easy. (Buddha Air, Guna Air, Agni Air, Yeti Airlines, Tara Air and Sita Air). Buddha Air is an very famous domestic airline in Nepal. It operates domestic services based from Kathmandu within Nepal, serving mainly large towns and cities in Nepal. 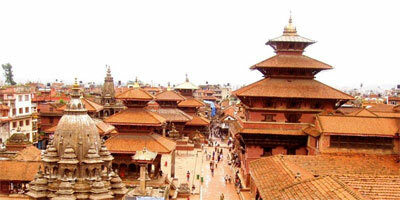 It is linking Kathmandu with nine destinations. Its main base is Tribhuvan International Airport, Kathmandu. 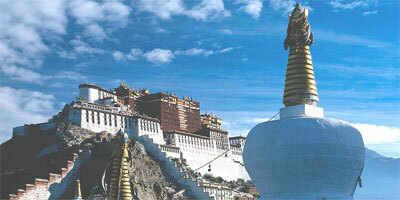 It also operates daily mountain flights from Kathmandu. The airline started operations in October 1997 with a brand new Beech 1900D.The name of the airline is derived from the Sanskrit word 'Buddha' meaning enlightened preferably a title used for the much revered Sidharata Guatama. Buddha Air's services are operated from Kathmandu to Pokhara, Bhadrapur, Biratnagar, Janakpur, Simara, Bharatpur, Bhairahawa, Dhangadi and Nepalgunj, as well as chartered flights and daily Mountain Flights. Guna Airlines is new domestic airlines in Nepal. A reputed business group ' Guna Group of Companies' is lunching this airlines and currently has two 19-seater Beechcraft 1900s - both purchased from Buddha Air. These aircraft is flying to several destinations to and from and will also conduct mountain flights. Guna Airlines provides service both local as well as foreign travelers' regular, service and reliable flights to several destinations to and from Kathmandu. Guna air is highly concerned about safety measures, and hence safety plans are carefully followed and regulated on a daily basis, provided by the guidelines of ICAO and CAAN. Agni Air is one of the famous domestic airline in Nepal. Agni air is allowing to operate scheduled flights on several destinations from Kathmandu and Pokhara. Jomsom, Bhadrapur, Lukla. Agni Air started operations on 16 March 2006 on the Lukla and Tumlingtar sectors with a Dornier 228 and started flying to Biratnagar the next day. Agni AIr currently have Three Jetstream J - 41 and Three Dornier Do - 228 Aircraft. Yeti Airlines is one of the best and largest domestic airlines in Nepal. The airline commenced commercial flight operation on 21 September 1998. The company has come up with a broad objective of meeting domestic air transportation needs of domestic and foreign tourist passengers. The airline took delivery of its first Embracer 120 on October 9th 2000 and uses it mostly for mountain flights. Yeti Airlines is Nepal's market leader in the domestic airline industry. It has the widest domestic flight network and flies to almost all destinations in Nepal. The airline has served much to the isolated population of Nepal living in far-flung mountain areas by providing the only means of transportation. Yeti Airlines is providing services in Nepal by seven BAe Jetstream 41, four De Havilland Canada DHC-6 Twin Otter Series 300 and two Dornier 228. Tara Air, a subsidiary of Yeti Airlines, offers scheduled and chartered flights using Pilatus Porter – 6, Dronier and Twin Otter aircrafts using STOL and other airports of Nepal . Tara air is popular airlines in Nepal domestic flight sector. Tara air operates it's flights from Kathmandu to Lukla, Syangboche, Taplejung, Bharatpur, Lamidanda, Phaplu, Meghauli. 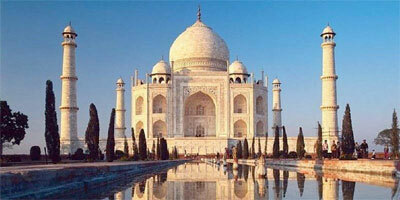 It also flights from Pokhara to Meghauli, Bharatpur. It flight from Surkhet to Simikot, Jumla, Dolpa, Rara, Bajura, Bajhang and from Nepalgunj it flights to Simikot, Rara, Dolpa, Jumla. Sita Air is one of the popular domestic airline based in Kathmandu, Nepal. This airline is operating domestic flights. Its main base is Tribhuvan International Airport, Kathmandu, with hubs at Pokhara Airport and Nepalgunj Airport. 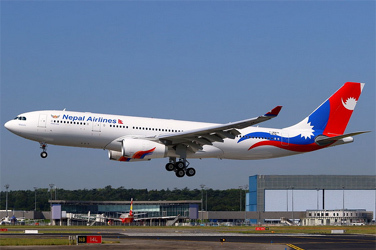 The airline got its air operators certificate in 2000 and was established in October 2000, but was unable to operate until 2003 due to political unrest in Nepal. Operations started on 6 February 2003 with a single Dornier Do 228. A second was added in April 2003. Sita Air operates services to Lukla, Pokhara, Tumlingtar, Dhangadhi, Janakpur, Bajhang, Biratnagar, Jomsom, Nepalgunj, Dang, Kathmandu, Simikot, Chaurjhari and Surkhet. Sita air also operates Mountain flight daily from Kathmandu to mountain range.